Laurelei is our first participant to transition to an instructor! A special ed teacher, Laurelei credits a 4H leader in her youth with igniting her interest in crafting. A long time supporter of North House in Grand Marais https://northhouse.org/ she’s excited to have a folk school located closer to home. 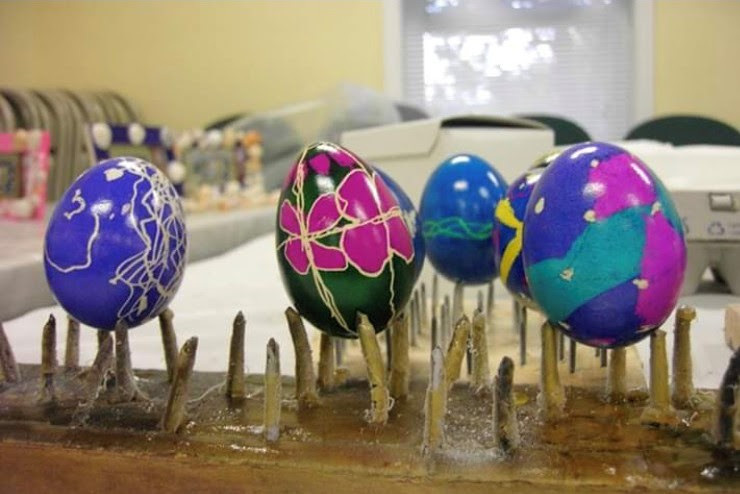 You’re teaching our Pysanky-Ukrainian Egg Decorating class, what makes people interested in this craft? My interest originated in college, when a friend used to give Pysanky eggs each year. I was amazed at the designs and I think that is often what intrigues people initially. My friend wouldn’t share how to decorate the eggs, it was her specialty and back then we couldn’t ‘google it’. The first chance I had I took a class and have taught many people since then, they really are quite simple to make – I love sharing the technique. What do you hope people take away from your class? 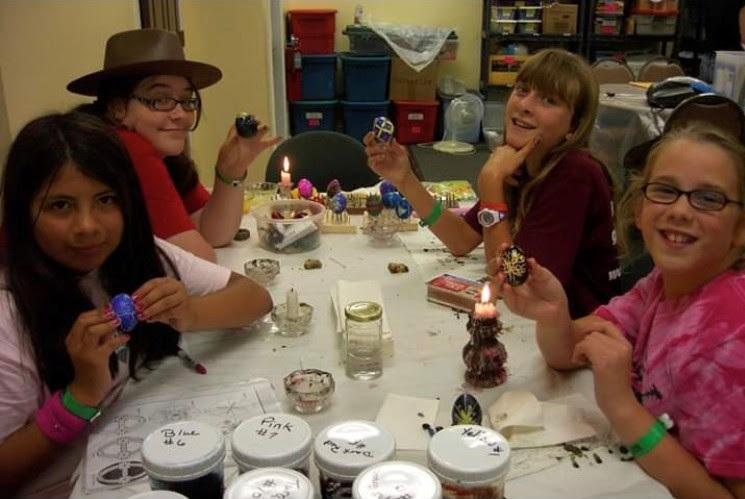 Enthusiasm for a new found skill, and appreciation for the Pysanky technique, the history of it and the creativity of it. I’m not about the product, but the process. I don’t consider myself an artist, but rather I love sharing strategies and techniques, then we all spend the rest of our lives improving our craft. We won’t make perfect eggs in class, but people will feel satisfaction at what they’ve created. You’ve just described some tenants of folk schools, to share and learn from each other, and that hands-on learning brings satisfaction and enrichment. I’ve supported folk schools for years, because I love being with people who want to learn. Every class I’ve taken I’ve learned something from the person sitting on my right or left. I took the ‘Introduction to Naalbinding’ at Marine Mills Folk School and then I attended an intermediate Naalbinding class at North House in Grand Marais! Where would you go if you had a month to travel? 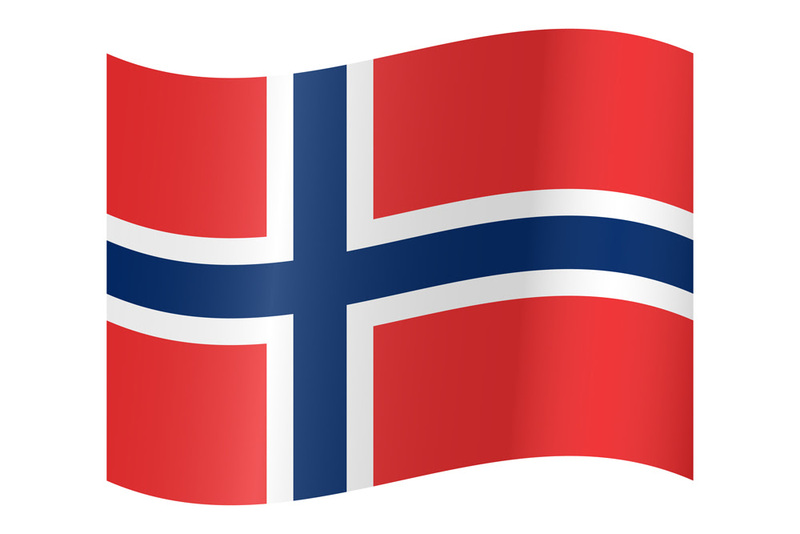 Norway! Some of my ancestors are from there and I’ve always wanted to go. In fact, I’m an officer at a ‘Sons of Norway’ Lodge, so I’ve sort of been prepping for an eventual visit. Got any podcasts to recommend? I love listening to The Moth Radio Hour podcasts https://themoth.org/stories when I’m doing long distance driving. The stories absorb you, and the miles fly by.